Can Dogs Detect Celiac Disease? 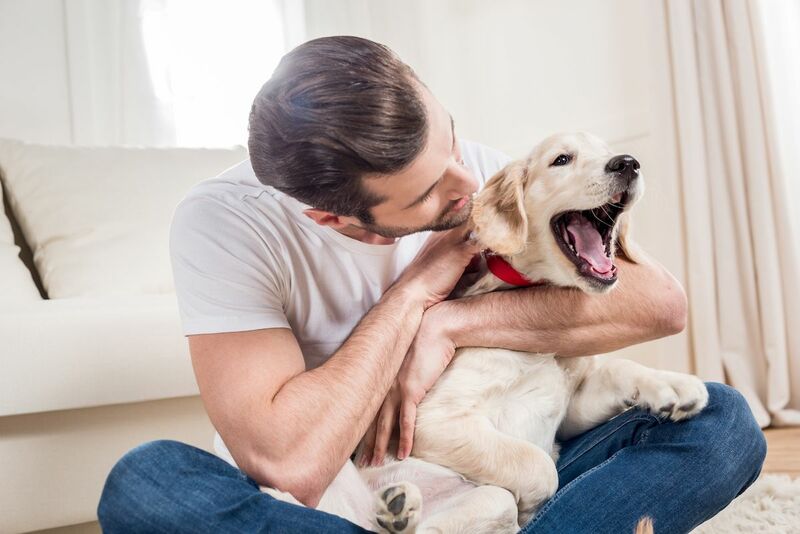 Most people own dogs as pets, others for their excellent companion and as a source of entertainment in their daily lives. To others, they view them as watchdogs since they detect danger and alert the owner. Military and police departments have also been using dogs for a long time in that they train them to rescue missing persons through sniffing; they detect bombs and drugs, they save drowning swimmers, and so on. For centuries, dogs have been helping humans and they have been made to perform various tasks. It is hard to exhaust the many ways that canines have been helping humans. Recently these canines are now helping many people in a very unusual way of sniffing out gluten! Families have trained dogs to help their loved ones who have celiac disease. Celiac disease is a severe autoimmune condition that occurs when one eats gluten food such as wheat, barley, rye and so on. Immediately gluten is introduced to a person with celiac; antibodies are produced. These antibodies significantly damage the small intestines. Celiac is a hereditary disease, and it is rampant to people that are genetically predisposed. It can develop at any age, and it leads to severe effects such as anemia, diarrhea, bloating and so on. Treatment of this disease is observing a gluten-free lifestyle. 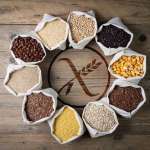 One of the disappointments among people with celiac disease is that gluten finds a way in their lives even after accommodating a gluten-free diet. They keep getting sick over and over again. Thanks to the powerful canines there is a way for you to avoid gluten in your food, medicine, soaps and other products that could contain gluten. Over the years, dogs have been trained to sniff diseases such as diabetes and cancer. “Could dogs sniff out gluten too?” This is a question that most patients with celiac disease ask themselves. The good news is, a lot of celiac patients have reported having stayed a healthy life since their dogs help them to detect products with gluten. This could save you a lot considering that there are over a million products on the market today. 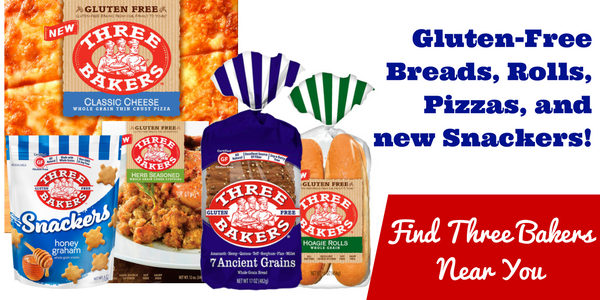 It is easy to assume that a product is gluten free only to get sick afterward. How Does the Gluten Sniffing Dogs Communicate? Despite the fact that there is no scientific proof that the dogs can be used as a method of detecting gluten, several patients have reported 95% chance that their dogs saved them from using products that they had thought to be gluten-free. Most times, the dog might raise a paw when the product has gluten and look away if it is gluten-free. Your dog will be trained to make movements that you can easily understand. You can be among these happy people by training your dog to sniff gluten. Better still, you can hire a professional dog trainer to help you. Are you always stressed out when purchasing a product since you are afraid that it could contain traces of gluten? It is time that you thought about the possibilities of getting a gluten sniffing dog. 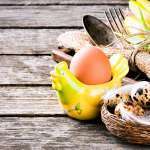 As a celiac patient, you can understand how important it is to stay away from gluten products because even the tiniest amount of gluten could make you ill. Whereas it is impossible to detect all gluten products through your eyes, it would be exciting to consider a gluten scent- detection dog.